England is famous for its picturesque countryside. There are numerous places to admire the fantastic rural life of the country. Whether you are planning a visit during spring, summer or autumn, you will surely have part of an unforgettable travel experience anywhere in the English countryside. With rugged hills, castle ruins, sweeping dales, picturesque villages and fantastic landscapes, the rural area of the country is extremely attractive for tourists. 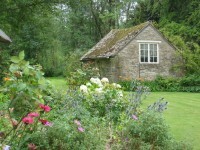 Cheshire, Cumbria, Hampshire, the Cotswolds and Lancashire are just five places of the best rural escapes in England. If you love nature and rural landscapes, visit one of the previously mentioned areas. 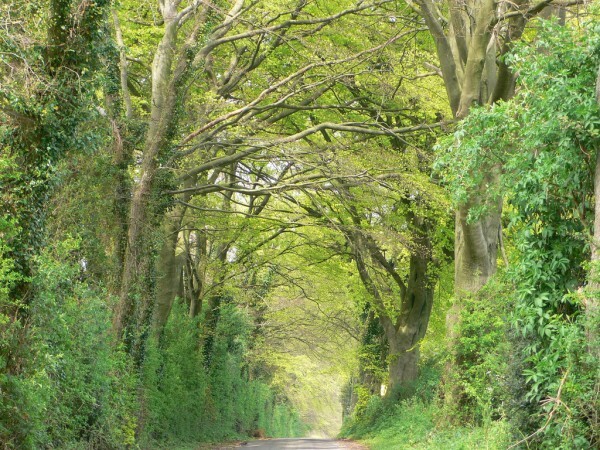 The best way to get to these amazing regions of England is by car. If you have your own, you should vatch Michelin’s little video about how they make sure they make the best tires. Cheshire is famous for its dramatic rural landscapes. The area is abundant in wonderful flowering gardens like the Arley Hall and Gardens. Breathtaking sceneries, world famous events and dramatic landscapes characterize this amazing region. Besides, Cheshire’s rural delights must be experienced, being some treasures of the area. Situated in the western part of England, Cheshire is a must for the lovers of nature. Located in the north-western part of England, Cumbria is best-known for its excellent protected area, the Lake District National Park. It is considered one of the most romantic destinations of the UK. The landscapes are breathtaking and there are innumerable rustic inns and cosy cottages spread all over the area. 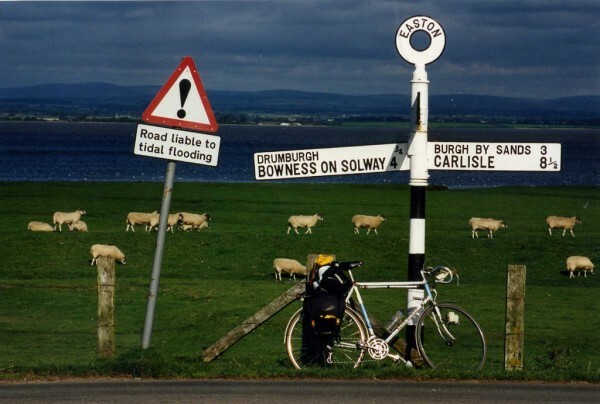 Cumbria makes undoubtedly one of the best rural escapes in England. Characterized by chalk streams, rolling hills, traditional pubs and wonderful country parks, the area named Hampshire is a great place to explore the English countryside. Just one hour of London (south-west), this amazing area is well-known for its protected areas: the South Downs National Park and the New Forest National Park. Hampshire attracts dozens of visitors every year. The famous Cotswolds is considered to be one of the most beautiful rural areas of the UK. It is an Area of Outstanding Natural Beauty, being characterized by wonderful hills and protected areas. With amazing landscapes and picturesque villages, the Cotswolds is a must for those looking for a true rural paradise of England. The largely rural county of Lancashire is a very attractive region of England. It includes several Areas of Outstanding Natural Beauty and is characterized by picturesque landscapes. With wonderful country inns, castles, cycle trails and spas, it is a remarkable place to spend an unforgettable holiday. I recommend you to make a visit. You won’t regret it.